This is a new environmentally-friendly heat insulation material, which is soft, light and easy to install.It’s widely used in construction, has the functions of heat preservation and heat insulation, moisture protection. 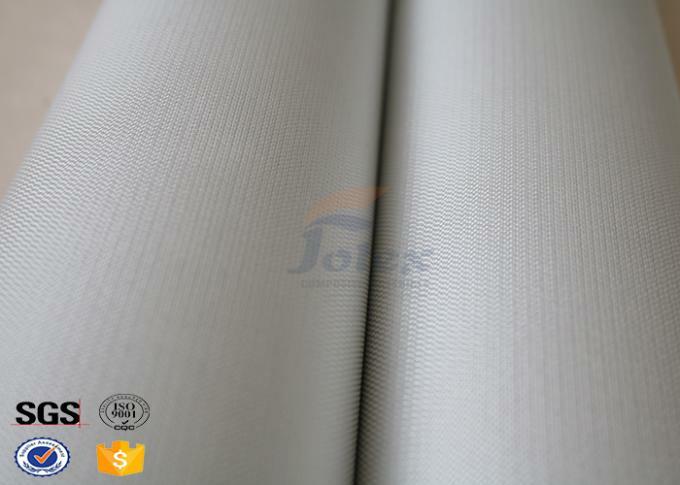 The product through special advanced composite technology, then form a dense film. 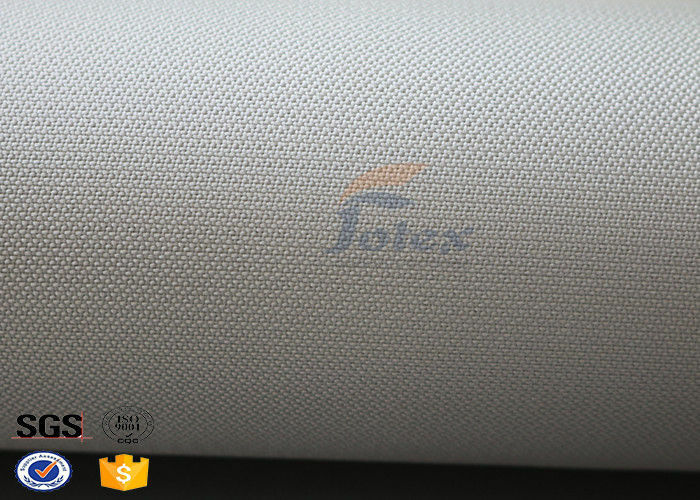 It has the features of smooth surface, light reflection rate, longitudinal and transverse tensile strength, watertight, airtight.The product consist of aluminum and polypropylene nonwoven fabric, both material are combined by PE film through laminating way. It can also be combined through glue. 1 . The high quality. 1 . 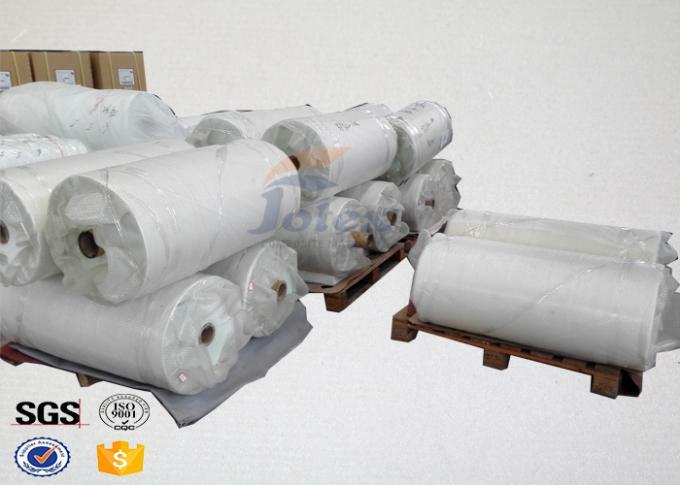 Used as the export equipment packing materials for moisture barrier, water-proof, fire-retarding and anti-corrosion. 2 . Processed to all kinds of fire-retarding products such as fire-proof packet, fire-proof suit, fire-proof bag, and fire-proof gloves etc. 3 . 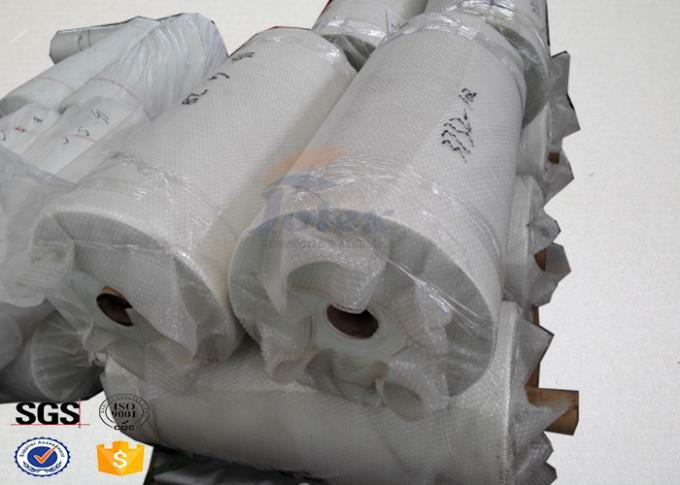 Used as the thermal insulation material on heat supply pipes or construction materials for the purpose of fire-retarding, anti-corrosion, heat protection and sound absorption. 4 . Packing chemical equipments such as oil and steam transportation pipeline.